Big Rock Sports is North America’s fastest growing shooting sports distributor. Our knowledge and experience in the shooting sports industry goes back almost 60 years to the founding of All Sports in Clackamas, OR. We currently carry over 30,000 firearms and ammunition products from the biggest names in the industry, including ATK, Winchester, Remington and Hornady. From bolt-action rifles to popular rimfires and shotguns for small game, we have all the products hunters and shooters look for. In addition, we carry a substantial selection of archery, bow hunting and tactical gear. Big Rock Sports is also fiercely dedicated to protecting the rights of those who sell and use guns. 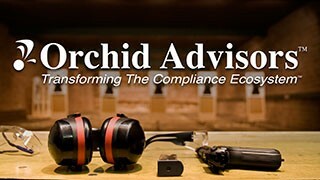 Discounts and member-only, in-person and one-on-one firearms advisory services.